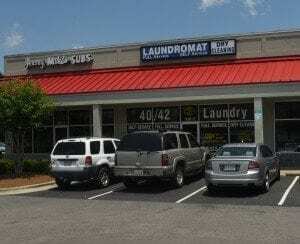 Mr. Laundromat LLC is a professional laundromat and dry cleaning facility that has been servicing the Garner NC, Clayton NC & Hwy 40/42 area for over 3 years now. 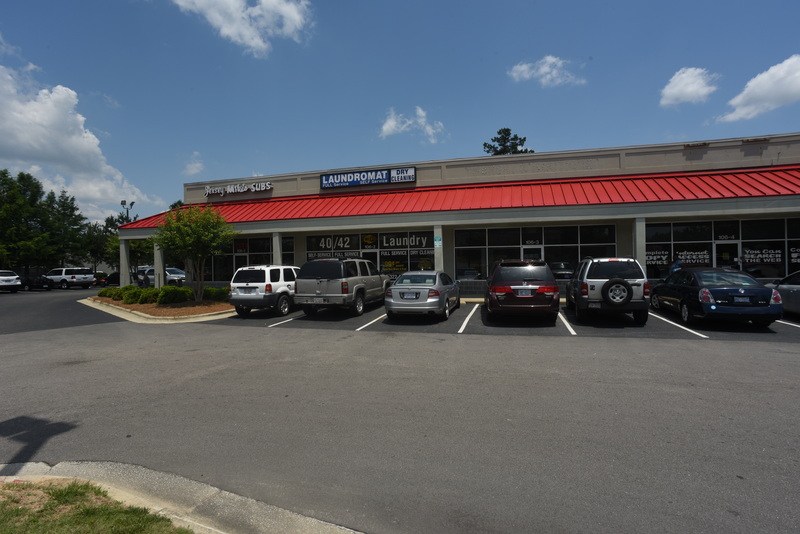 Originally Mr. Laundromat was “40/42 Laundry LLC” until the summer of 2015 when the name changed. 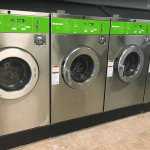 Over the past few years we have been adding new commercial equipment to meet the growing laundry demand. Our main specialty is restaurant linen services in NC which we have been doing for over 2 years now and continue to grow our services to restaurants in Wake and Johnston County areas. 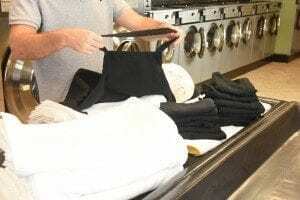 A local leader in cleanliness and dependability, Mr. Laundromat provides expert laundry service to all our customers. 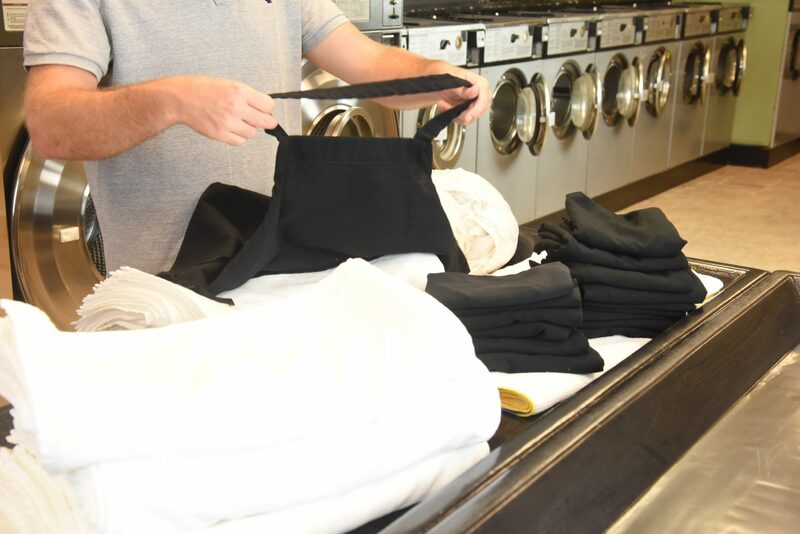 Our team provides professional service to our valued commercial and residential clients, and with innovative solutions to reduce our carbon footprint; we meet all your laundry needs! 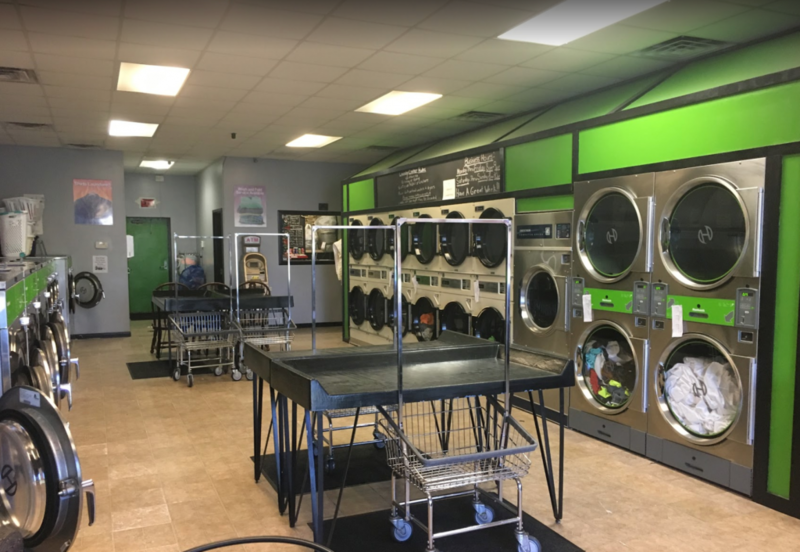 Our vision is to be the most environmentally friendly laundry facility in the state while focusing on the highest level of service to the community. 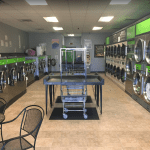 Mr. Laundromat is the newest and cleanest Laundromat in the area. 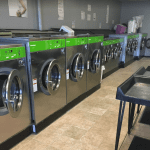 We have over 27 washers and dryers and continue to add new equipment every year. Our washers are fast and dryers are hot! 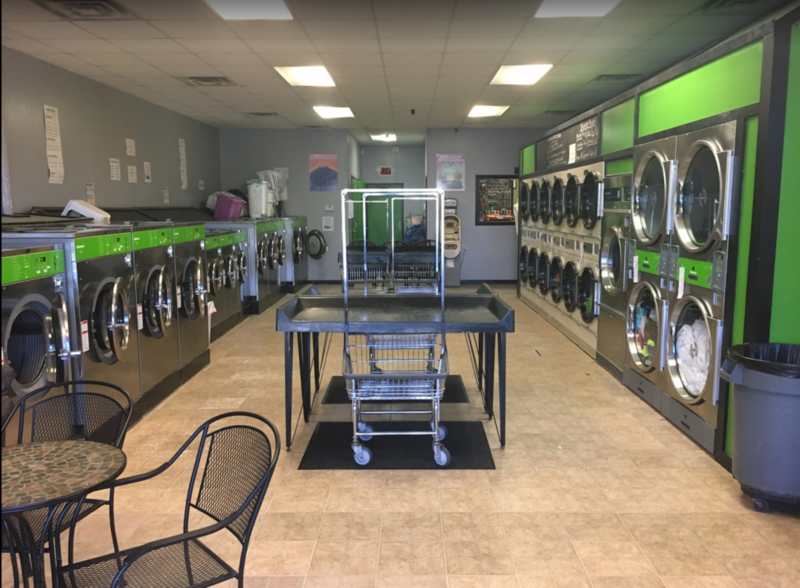 Mr. Laundromat has a wide variety of commercial washers that range from 18-pound washers up to 60-pound washers and everything in between. 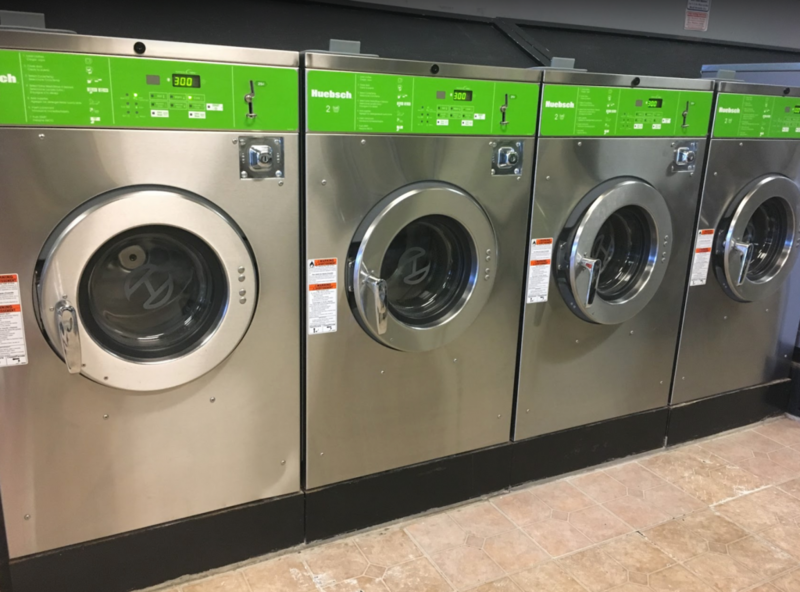 Our 60 pound washers are great for 6 loads at one time, which are great for large families or to give your large comforter the proper room to wash. We are also coin operated. We are always fully attended with helpful and friendly staff. There are plenty of folding tables so customers can fold in their own space. We have free wireless Internet and a kids play area to keep them busy while you wash! We are air-conditioned and have a full snack bar, for your convenience. There is also a nice lounge area in the front of the facility that features a 42inch flat screen with high definition cable so you will never miss that favorite TV show or sporting event! 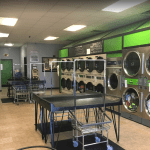 Scott has been developing a unique and innovating laundry facility for the last several years. He is the founder, owner, and operator of Mr. Laundromat. 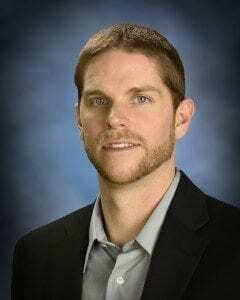 He earned his BS in Industrial Distribution and Logistics with a minor in business at East Carolina University. 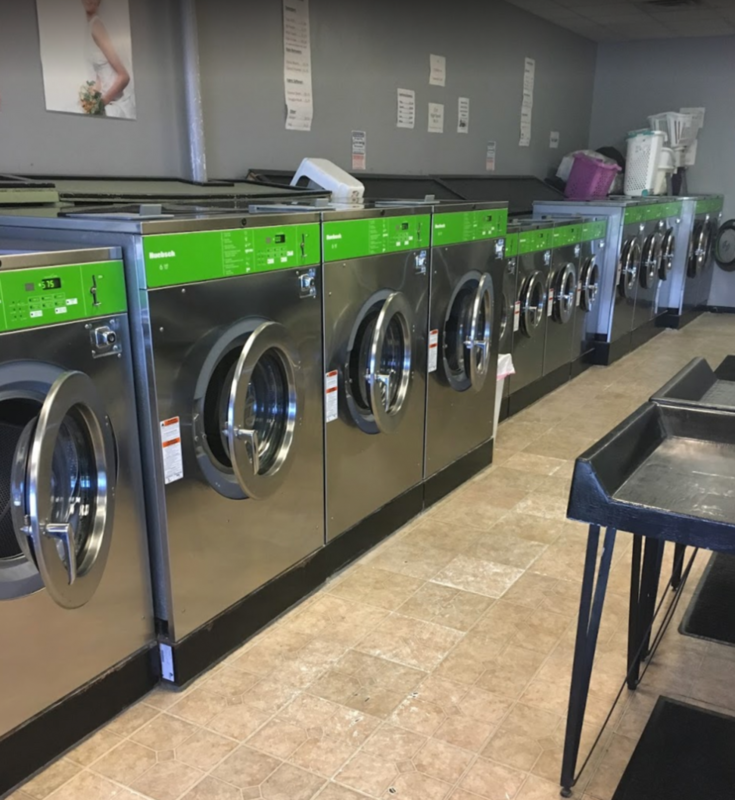 Through his experience and education, he continues to dedicate himself to the growth and innovation of Mr. Laundromat.